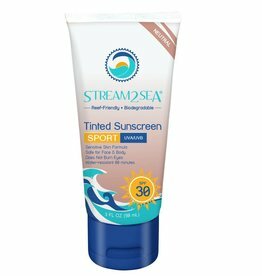 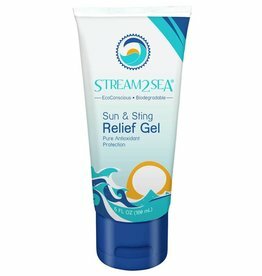 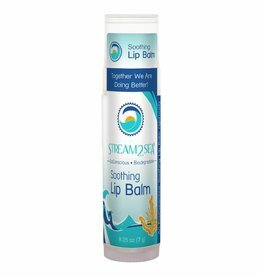 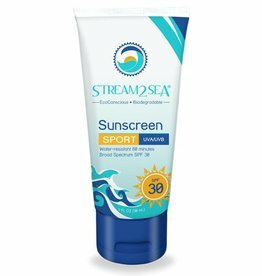 Soothe your skin following sun exposure, insect bites or underwater stings. 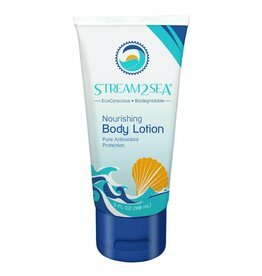 Stream2Sea Leave-In Hair Conditioner 3 oz. Stream2Sea Conditioning Shampoo and BodyWash 6oz.